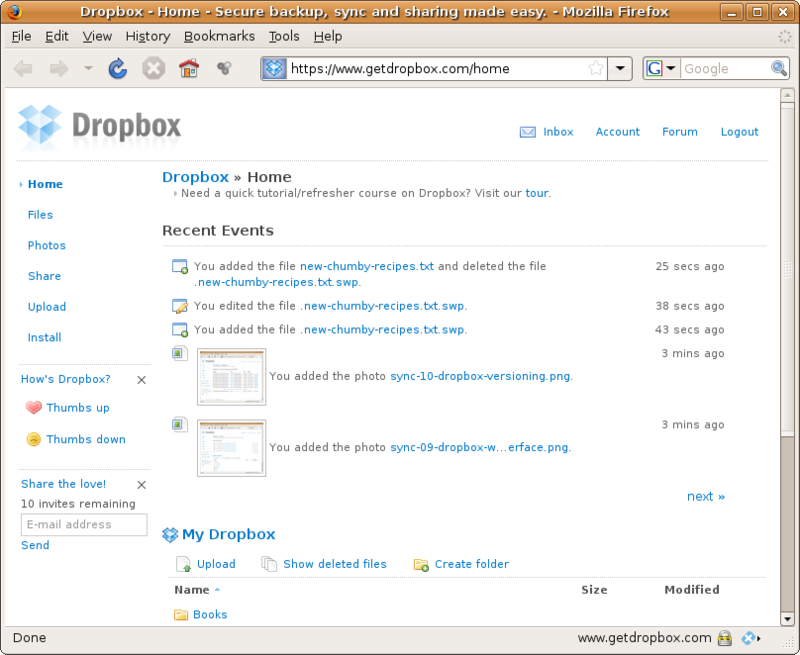 Dropbox free download software setup in single direct link. 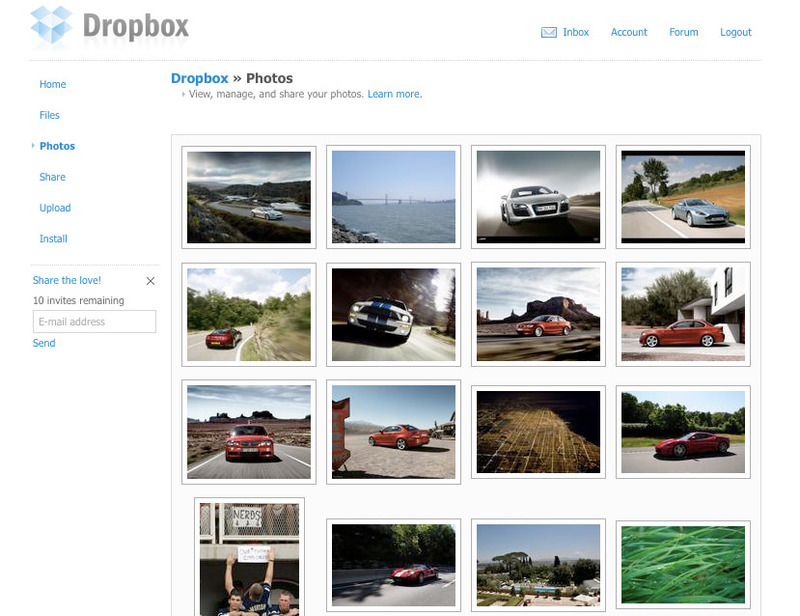 You can sync folders on your PC with dropbox account easily rather than website uploading. Dropbox’s interface is extremely catchy and attractive. 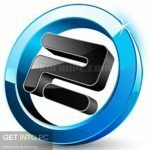 With its eye catching looks and easy to use feature this application is without a doubt the top choice of users for file syncing. When you make an account in Dropbox and start syncing your file Dropbox creates a folder on your computer so whenever you put anything in that folder it will be automatically stored in online storage provided by Dropbox as well as on the other device which has been synchronized. 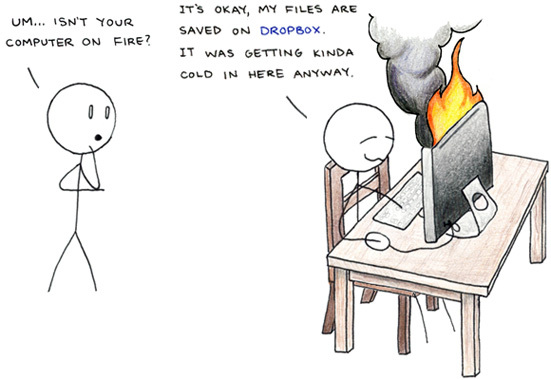 Furthermore Dropbox can be employed as a backup tool too. It gives you a free 2GB space for saving of your data and if you need more you can select 100, 200 or 500 GB storage by paying on monthly basis. DropBox comes up with a cool file recovery option with this option you can recover your deleted files. Dropbox is a dual mode application i.e. web-based as well as downloadable application. 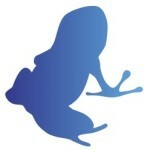 The downloadable desktop application lets you to have direct access to your data from the desktop of your computer for that you don’t need any web browser. 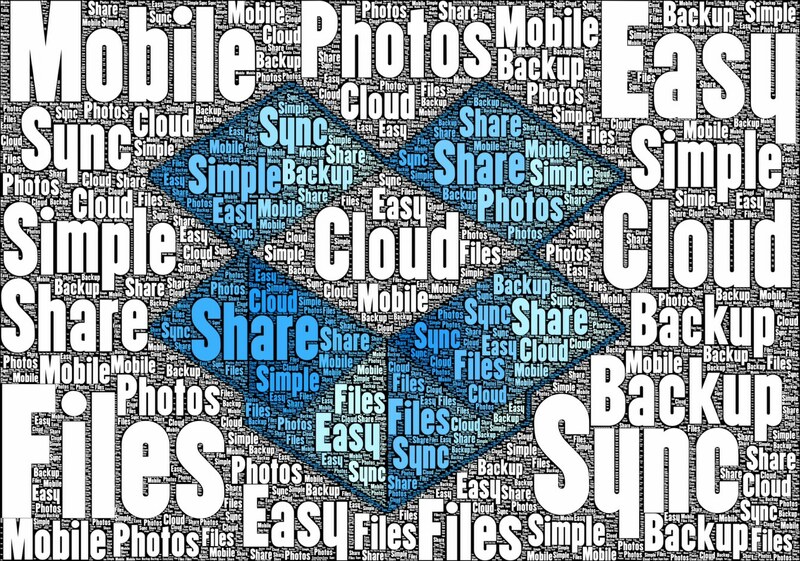 Now here a question arises being a file synchronization as well as backup tool how secure is Dropbox? Safety is the top priority at Dropbox. They have put into practice numerous level of security to protect your data. Other Dropbox user have no access to your data and thay can not see your data unless you share a link or folder with them. Below are wonderful features. You can see these live after Dropbox free download. File recovery, deleted files can be recovered. 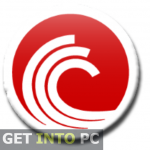 Desktop application for easy access to your files. Before you start Dropbox free download make sure that you system meets the minimum system requirements.